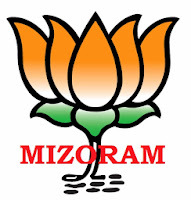 Aizawl, Nov 1 : The BJP has announced a list of candidates for assembly elections to be held in Mizoram . 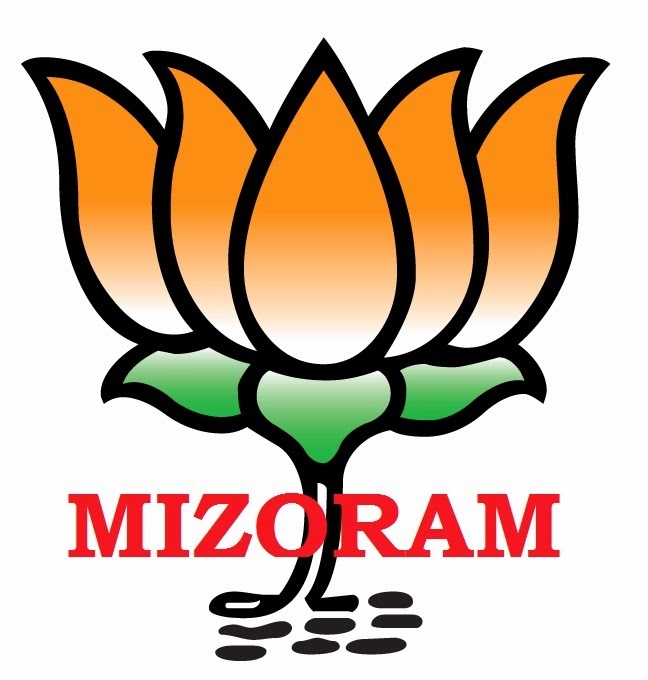 The election to the Mizoram legislative assembly will be held on November 25. The Central Election Committee of the Bharatiya Janata Party met on Thursday under the Presidentship of Rajnath Singh. The meeting was attended by L.K. Advani, Murali Manohar Joshi, Sushma Swaraj, Arun Jaitley, Narendra Modi and all the members of the Central Election Committee of the BJP. The list of candidates is as follows.